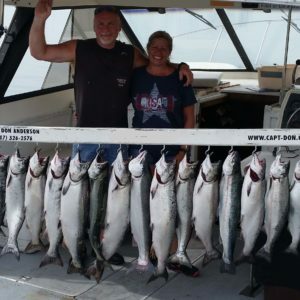 Welcome to Captain Don’s Charter Service. 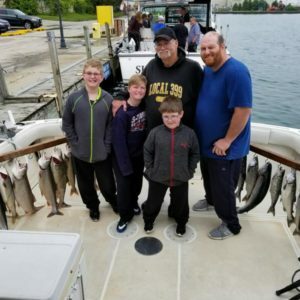 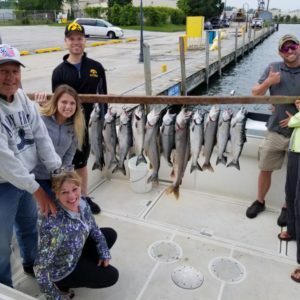 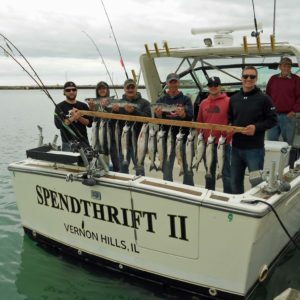 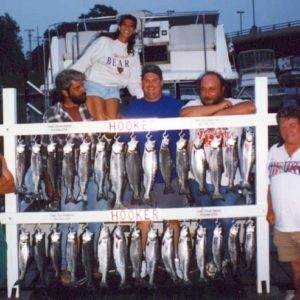 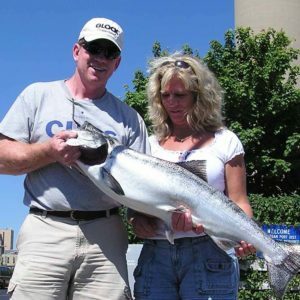 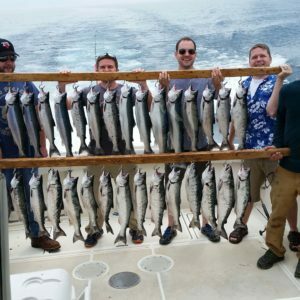 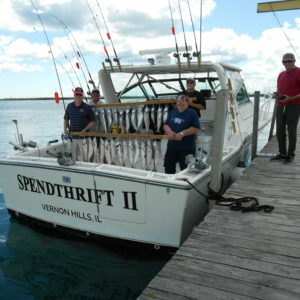 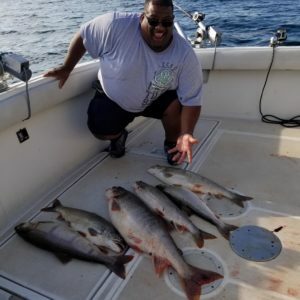 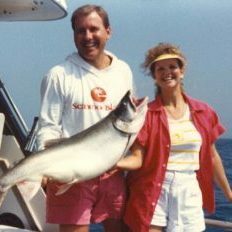 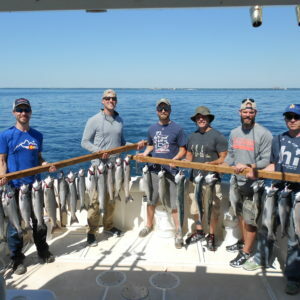 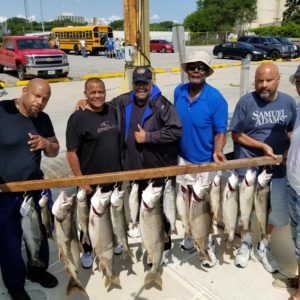 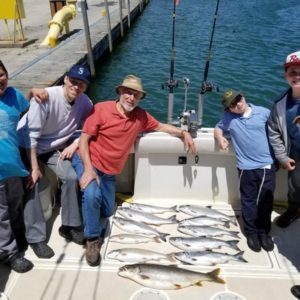 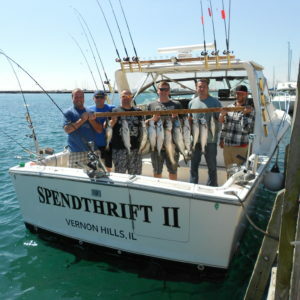 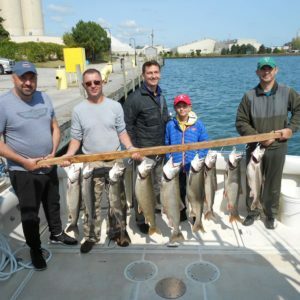 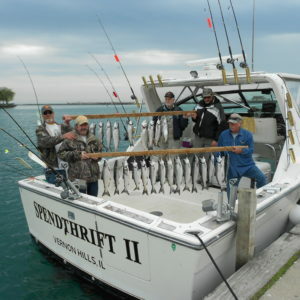 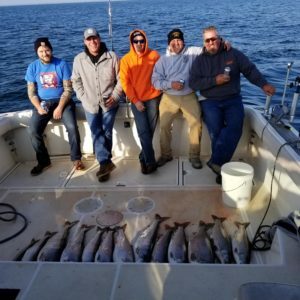 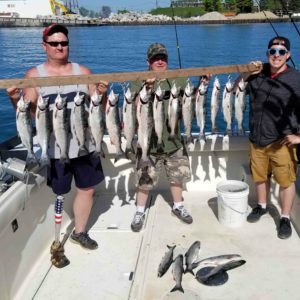 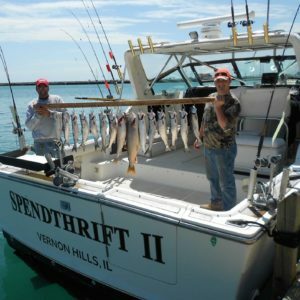 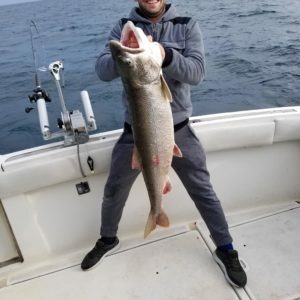 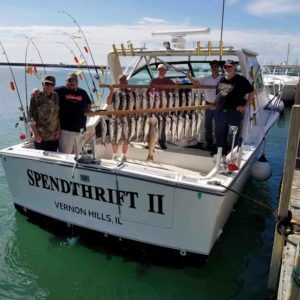 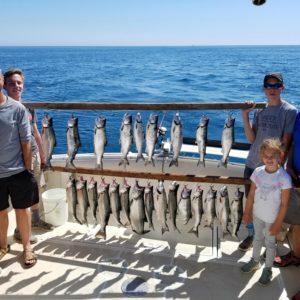 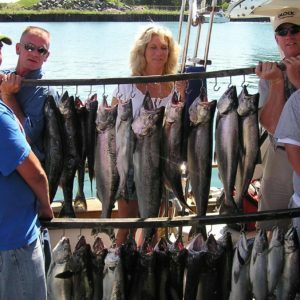 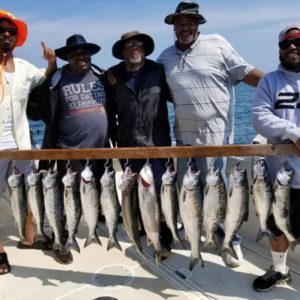 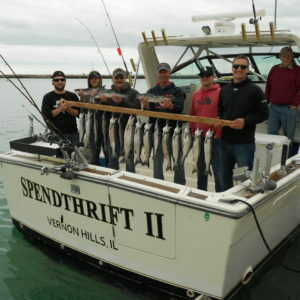 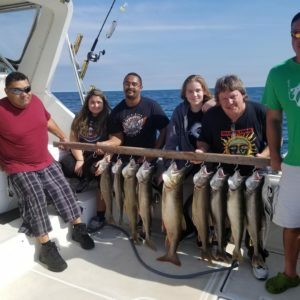 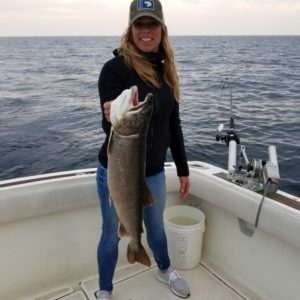 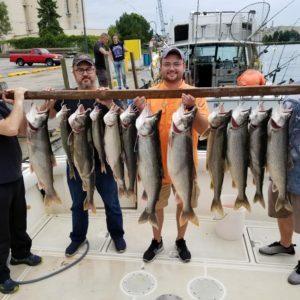 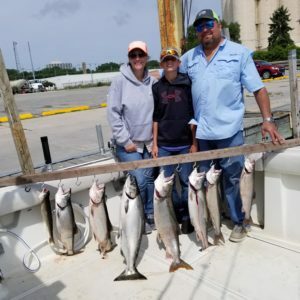 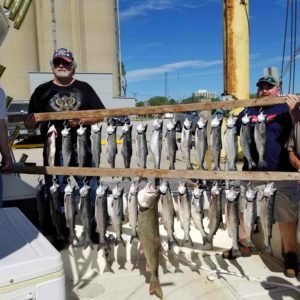 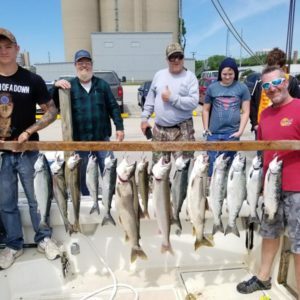 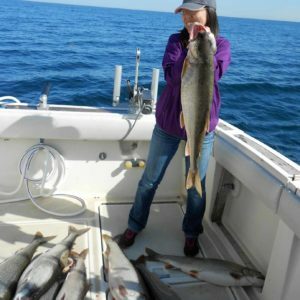 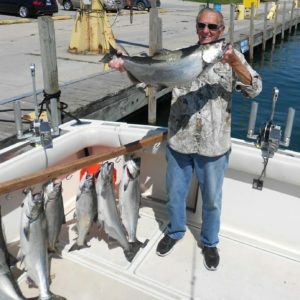 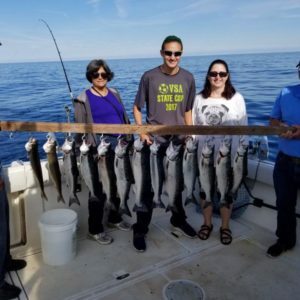 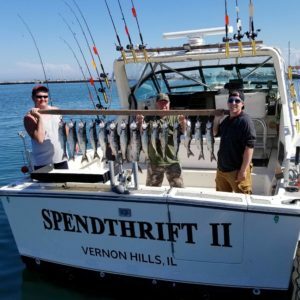 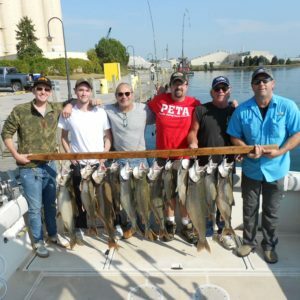 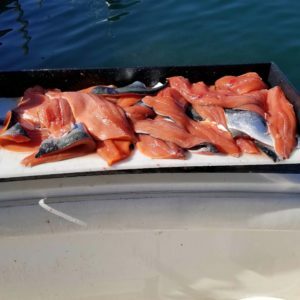 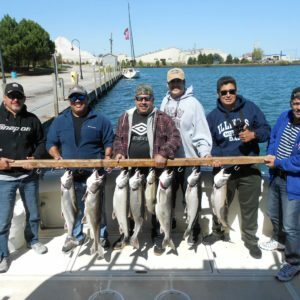 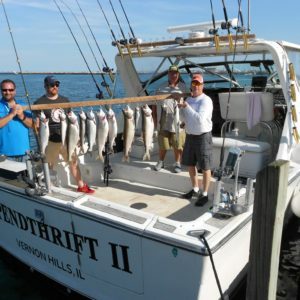 Our guide service is a Lake Michigan Salmon and Trout fishing operation located in Waukegan Harbor Illinois. 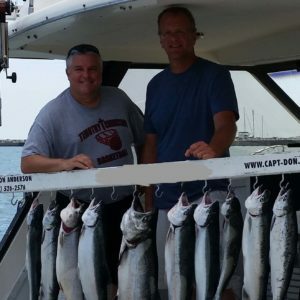 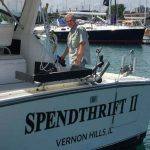 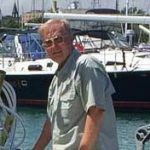 Captain Don Anderson is a full time Illinois licensed fishing guide and USCG licensed charter captain. 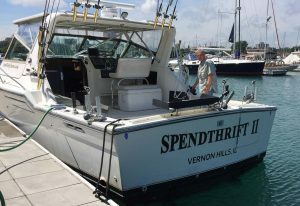 His boat is the SPENDTHRIFT II, a 39 foot Tiara Open. 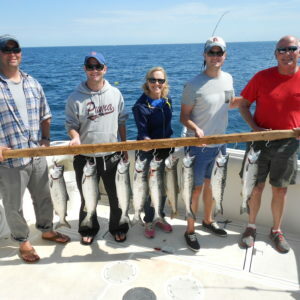 Plan now for your fishing trip with your friends, family, co-workers or customers.